About a month ago, we had a collector reach to us, asking to get an appraisal on his collection. He was a little unsure if he actually wanted to sell, as he was unaware if the current value of his collection outweighed his emotional attachment to the cards - something we run into all the time. 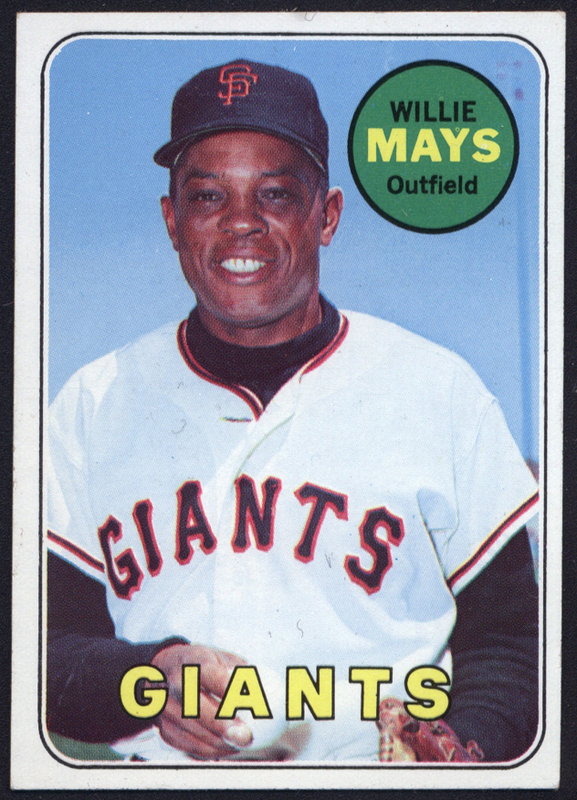 He had spent the latter part of his childhood assembling this fantastic group of baseball and basketball partial-sets, while also collecting the game's brightest stars from each era. 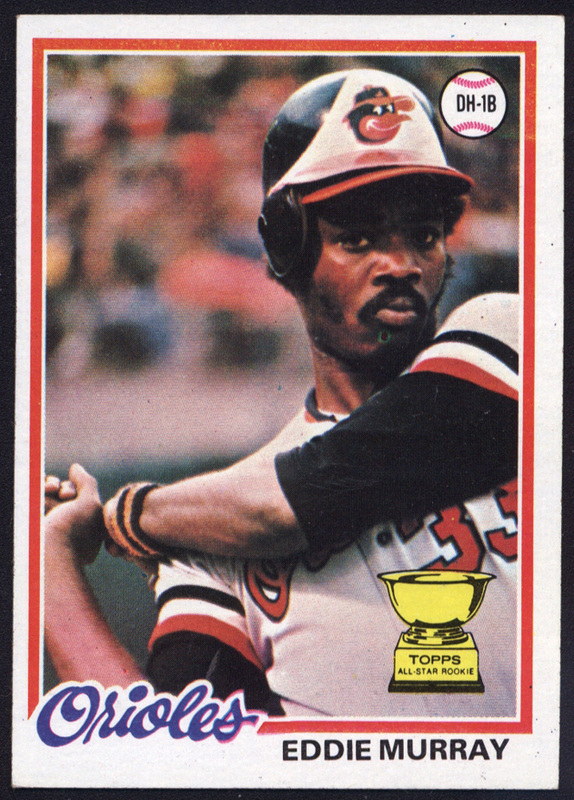 The collection included runs from the late 1960's to the late 1970's (bulk being 1970s), and his star cards ranged from Kareem Abdul-Jabbar to Nolan Ryan. Like with most collections we come across from this era, the condition was "collector grade". 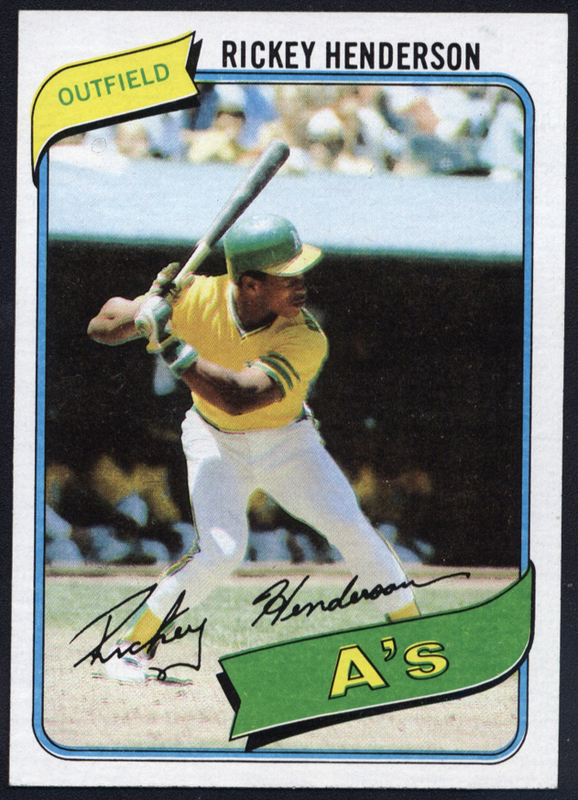 The cards ranged in condition from VG to EX/MT, with only a very few examples being Near Mint or better. Some cards were still in rubber bands, and none of the cards were in card savers or sleeves - all just thrown into a box, separated by index cards. I mean, what can you really expect though? 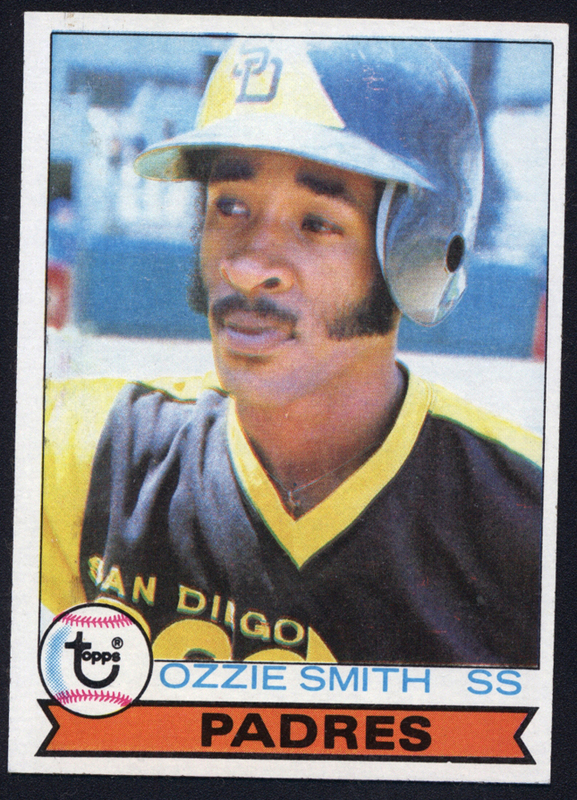 The collection was over 40 years old and was collected card-by-card. The good thing though, is that the collection was made up of thousands of cards, with a ton of stars, so the value will add up. Being that he was still unsure if he wanted to part ways with his collection, the fact that he was unaware of the value, and also because he was located over four hours away (and didn't want to mail it in), a new service was born: "The Drop-Off Appraisal". We've actually never done this before. It's either they come to us for an appointment, or we travel to them. The seller had suggested that since he travels through the area often, and he didn't have the time to sit down for an appointment, that he would just drop them off at our office, and we can evaluate the collection at our leisure. His only request was that we'd have an offer for him within a few weeks, as that would be his next time passing through. No rush, no pressure, and a whole lotta trust. Now more than ever, we know your time is valuable. You might not be able to spare a few hours to come down to our office and sit down with a specialist. And maybe you don't feel comfortable sending your entire collection through the mail. We get it - and that's ok. Which is why we now offer a new service, one in which we hope more people will take full advantage of. So... just drop it off! Come back in a few hours, or a few days - whatever works best for you. Now, back to the collection. 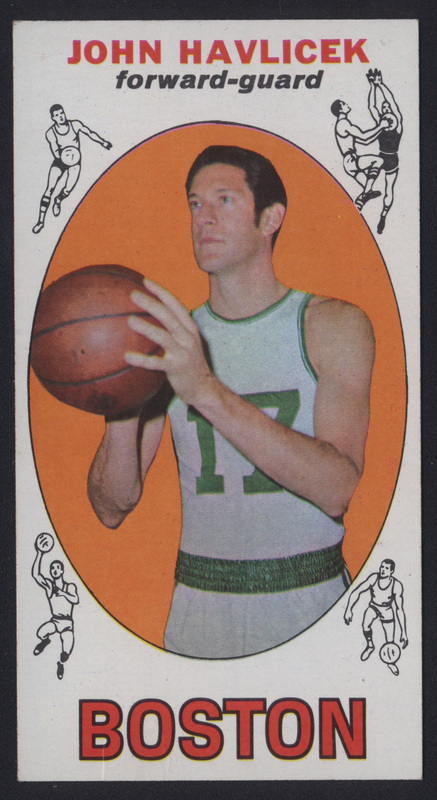 The majority of the collection was baseball cards, but we were most excited about the basketball cards. 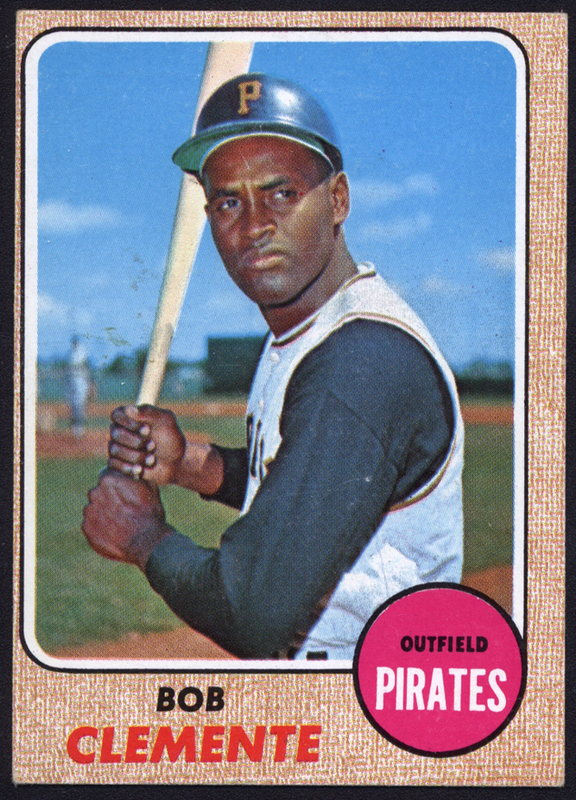 It was primarily filled with 1969 & 1970 Topps, which included mega-stars Kareem, Wilt, Big O, and Hondo. What more could you ask for? And these examples ended up being in decent condition, which made it even better. 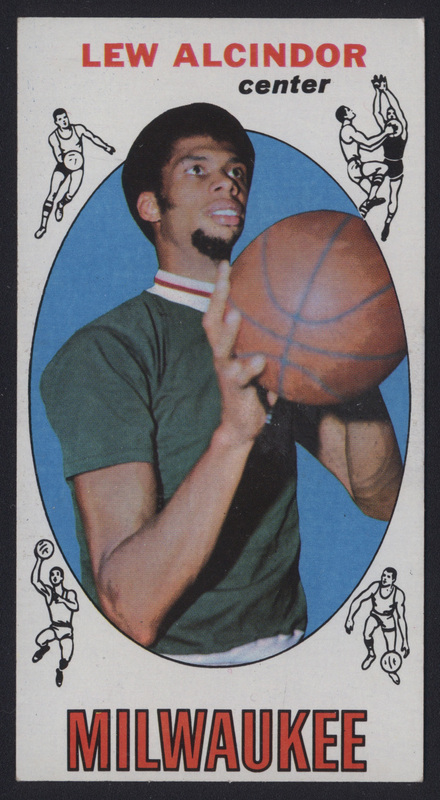 The nicest card of the bunch was the Lew Alcindor (Kareem Abdul-Jabbar) rookie from the 1969 Topps Set, which was in EX condition. 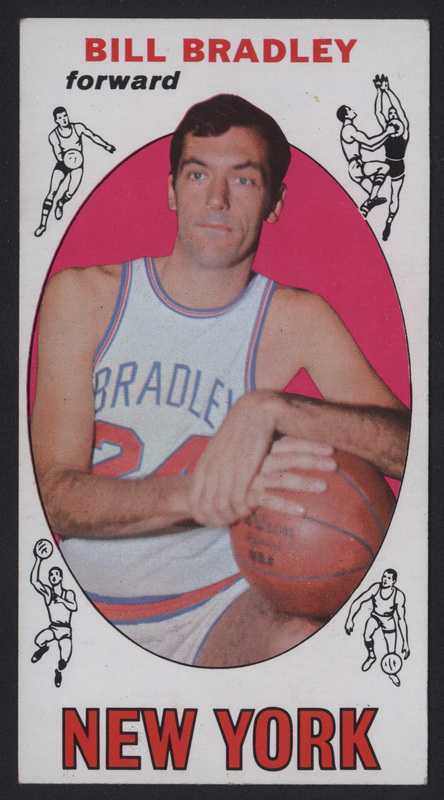 Some other highlights from the '69 set included card #1 Wilt Chamberlain, and rookies Bill Bradley and John Havlicek! Overall, it was a decent sized collection that was filled with stars, and even know we didn't hit a homerun with condition, it was still a collection we were excited to purchase. You can check out a full recap of the collection in the video below. 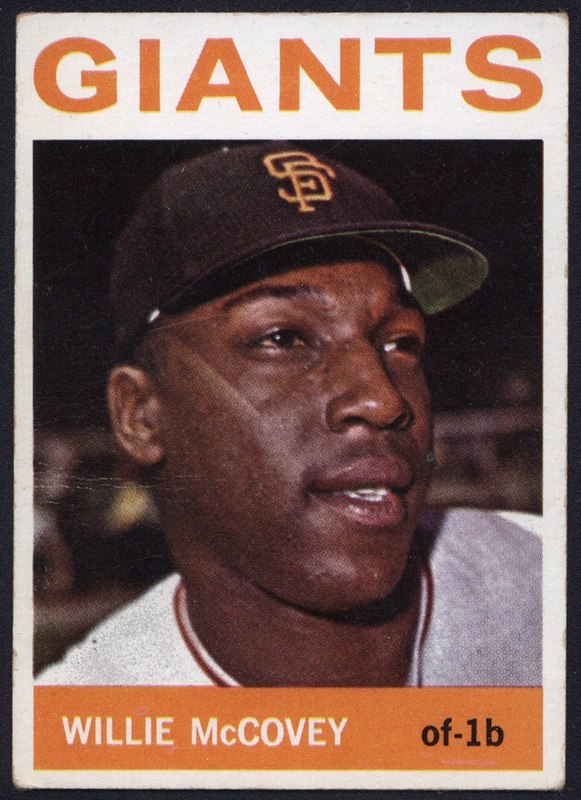 Just Collect is always looking to buy vintage baseball & football cards. Looking to sell your collection? Give us a call today and speak with one of our experienced specialists!